O'Brien Facilities’ comprehensive landscaping service encompasses all hard (paving) and soft (trees, shrubs, etc.) landscaping functions. As experienced landscapers, we are able to handle projects of varying size and scope, including business parks, mixed use or urban renewal schemes, hospitals and visitor centres. Our experienced team are competent in all aspects of landscaping, project management and facilities management, meaning we can implement client landscape plans in the most efficient and cost-effective manner possible. Whether you are a large-scale operation or a small business facility, we have the experience and the expertise to get the job done quickly even at short notice. We make sure you always have one point of contact, and one person who’s responsible for your project. We have a diverse project portfolio which features a range of unique client landscaping designs, each of which we have worked tirelessly to implement. 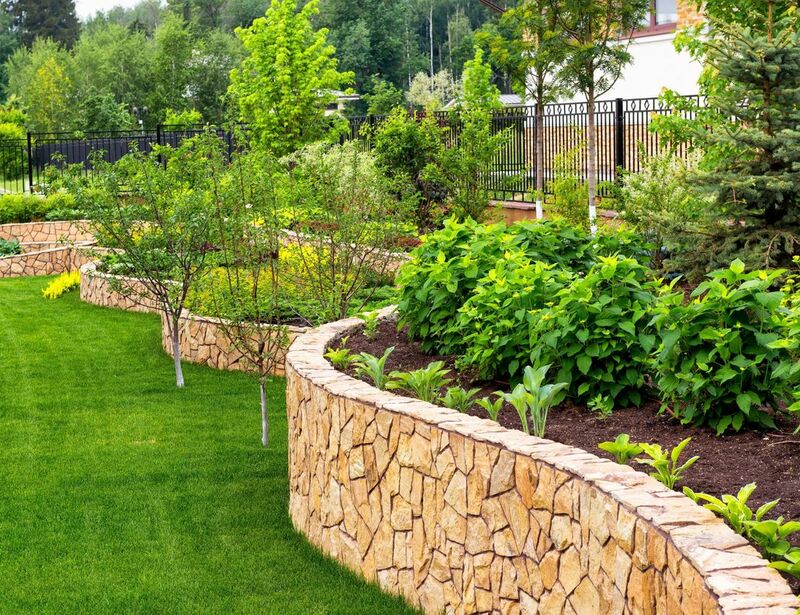 Contact us today to discuss your upcoming landscaping project and we will provide you with a quotation for our work.